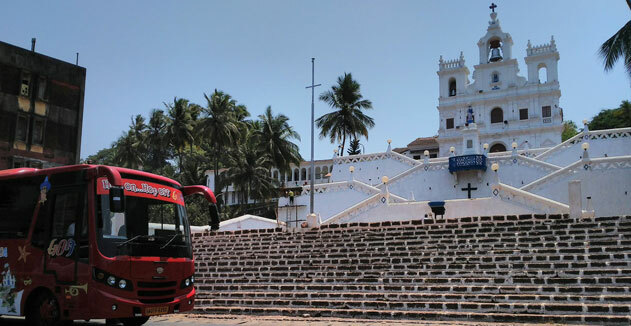 We had the fortune to take the ride of these buses and hence today we are sharing our first hand experience of Goa Tour with these buses. There are 2 types of buses single decker and double decker. 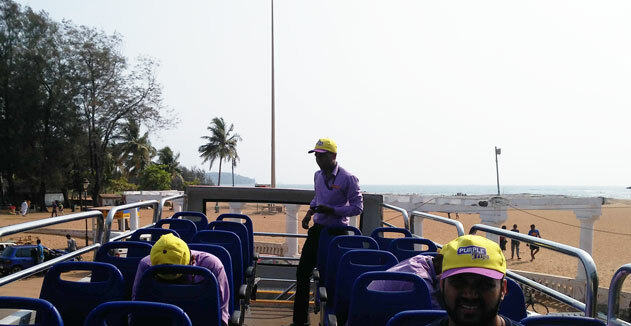 Both the buses have open section to enjoy the open view experience. See the images below. 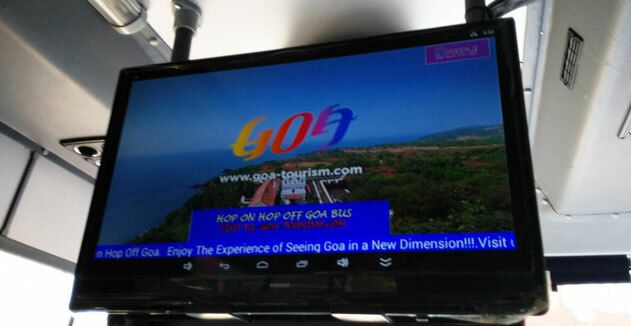 We found that the service can be accessed from HOHO Goa, Patto Plaza, Panjim. We were staying at Calangute and we were 4 of us, it took us 35 minutes to reach to the pick up point. 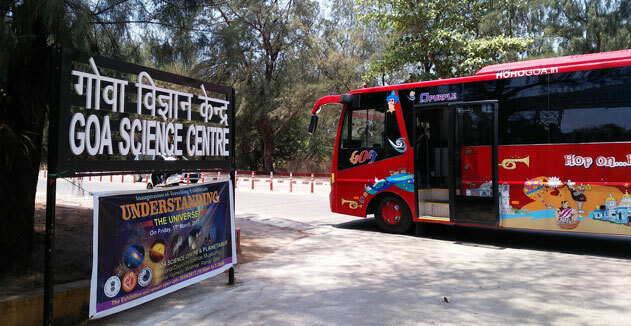 Mirmar Circle, Dona Paula Circle, Paryatan Bhavan all can be easily accessed . We started our tour at 9 am , buses are also available at every 45 minutes. It would be better to start early to get maximum time for sightseeing. A double decker bus came to pick us up from the starting point. 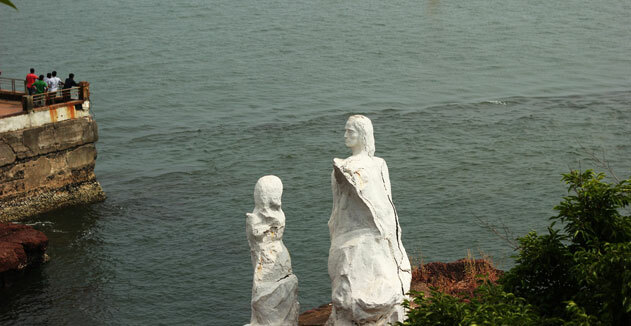 We sat on the open top enjoying the panoramic view of Goa, the view of the Mandovi River was simply mind-blowing. See the pic below. 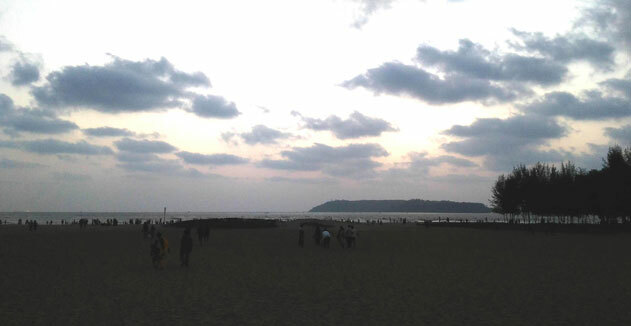 There were around 20 tourists with us and we were all simply awed by the overwhelming view of Goa. Loved the Hop On Hop Off Concept! We got down at Miramar beach and spent 45 minutes which was enough to visit the place. 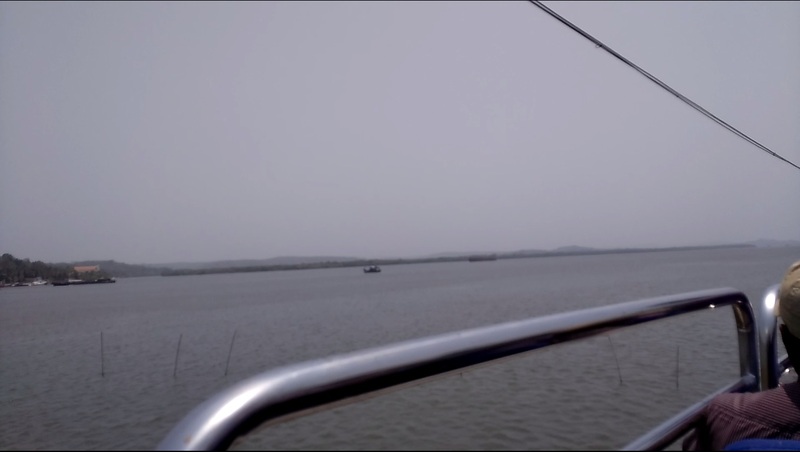 Next we got down at Dona Paula a famous tourist spot famous for its photogenic view and various films shot here like Singham. This is one place, we all wanted to get down as it is one of the 38 Unesco World Heritage Site in India. The tomb of St. Francis can be seen here.The church is huge and is worth a visit. 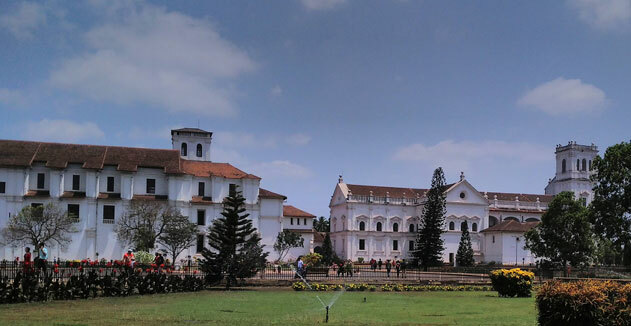 Just opposite of Basilica of Bom Jesus is the Grand ASI Museum, housing hundreds of Painting, sculptures, items depicting Portugal history in Goa. 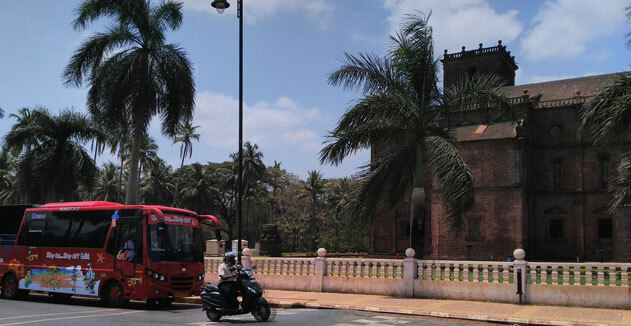 The church is one of the main churches of Panjim, Goa and is famous for its grand architecture and building. The church has witnessed many movies shot here. It was very peaceful inside and we liked the overall feel of the place. 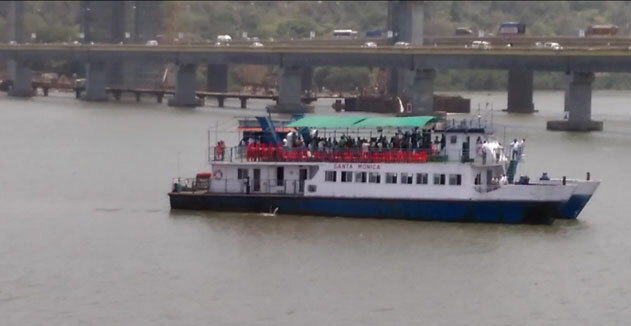 Next we took a drop at River Cruise Point around 5:30 pm . Everyone told me to experience this once in Goa, so we did and it was marvelous. It was something we had to visit for the sake of experience, as we have never been to any Casino and nor we ever gambled before. ( nor we intended to!) But, yes the experience of Sitting in a Huge Cruise Boat with a Casino inside was an amazing experience. 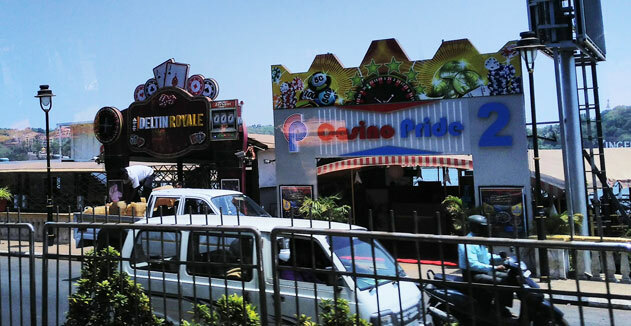 There are 2 prominent Casinos - Casino Royale and Deltin. The whole day tour went beyond our expectations and wildest imagination. We highly recommend it. You can check out their site : http://hohogoa.com and ticket price is very very cheap , Rs 300 only! 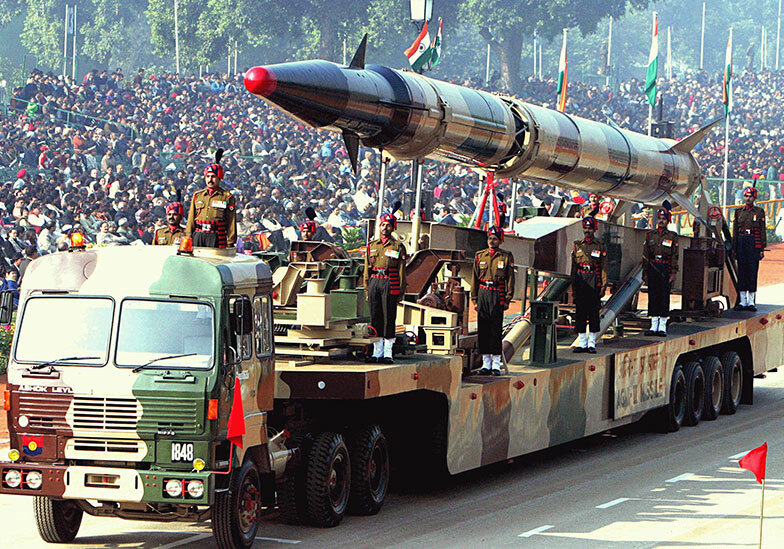 *Tickets for the India Republic Day Parade are on sale from 13 Jan to 25 Jan.
26th January is a very special day for all Indians. 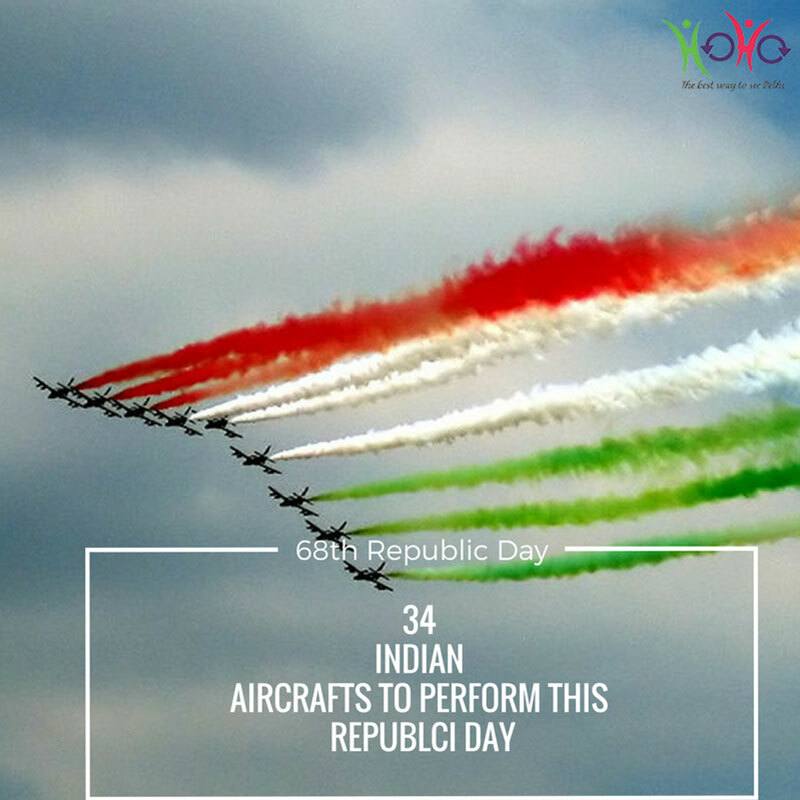 This year we will celebrate 70 th Republic day of India. 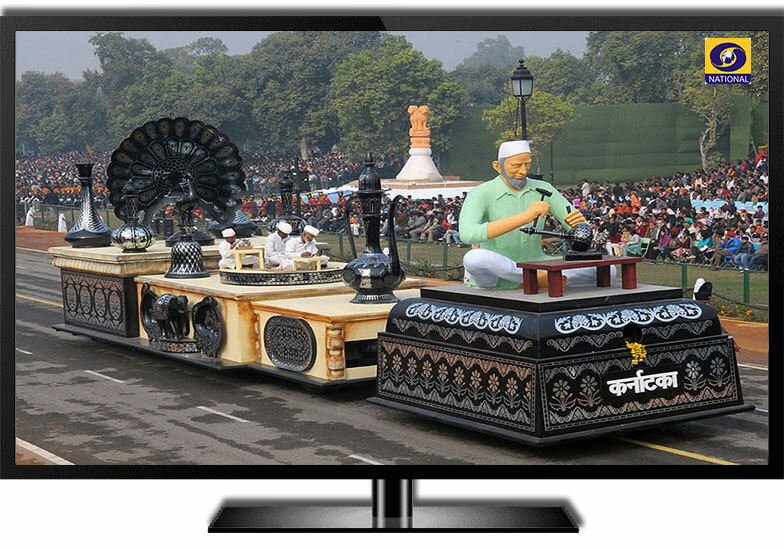 Every Year on this day most of us glue ourselves in front of the Television watching live telecast featured on Delhi Doordarshan. 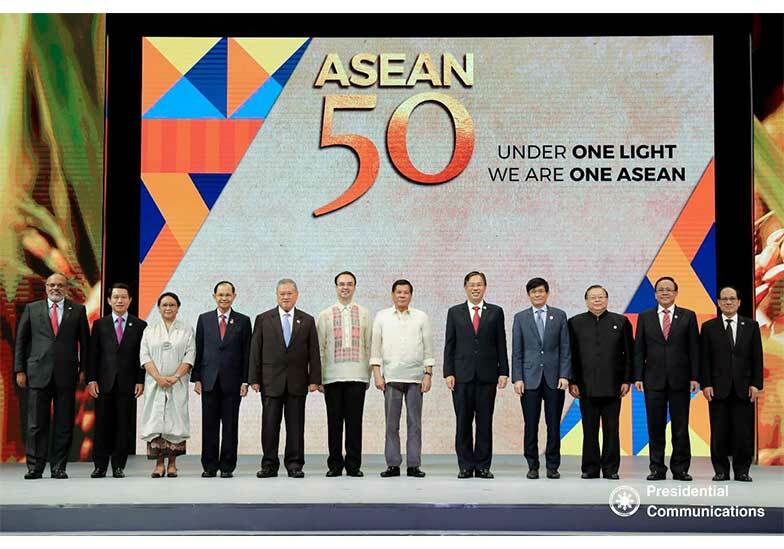 Click the link in case you are interested to watch 2019 telecast. 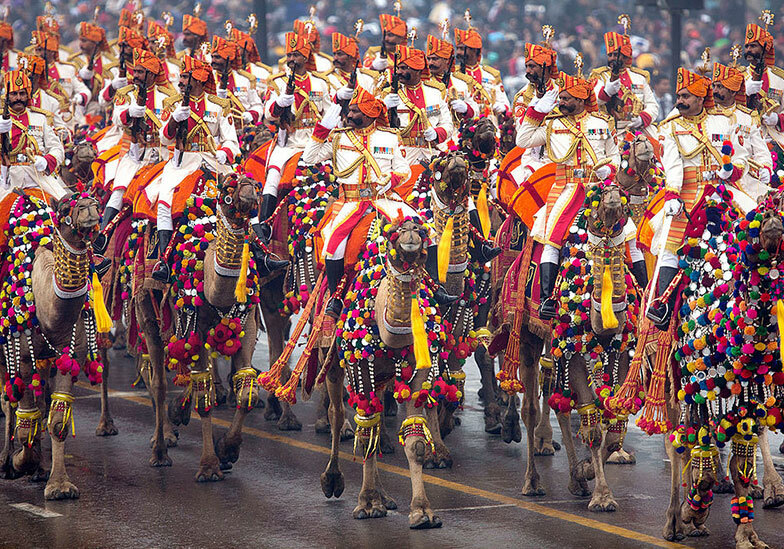 Witnessing the parade and the Colorful Procession (Jhankis) for real would be a real treat and an experience of a lifetime! So the BIG Question, from where to buy the Tickets? And if the tickets are actually available or not? To find answers read on. Offices are located at Ashok and Janpath Hotels. Open only on Working days, so you better get them on or before 25th Jan.
At a Stones throw distance from Delhi Tourism's Sightseeing HOHO Bus Office is Coffee Home at Baba kharak Singh Marg. Besides that you can find it at Dilli Haat -INA and Pitampura. 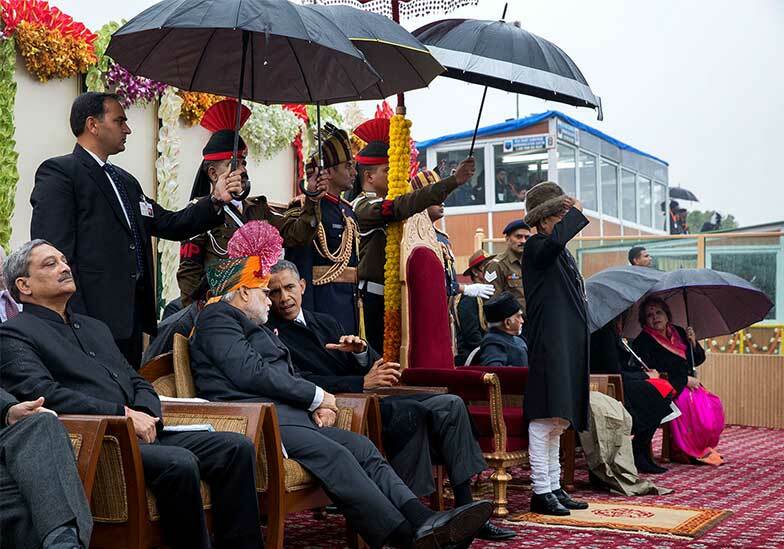 It happens to be adjacent to President House, near Vijay Chowk. you would be able to figure out the ticket stalls with white painted iron counters. Tickets are available between 11am and 4pm. Satuday, Sunday and Holidays Closed. 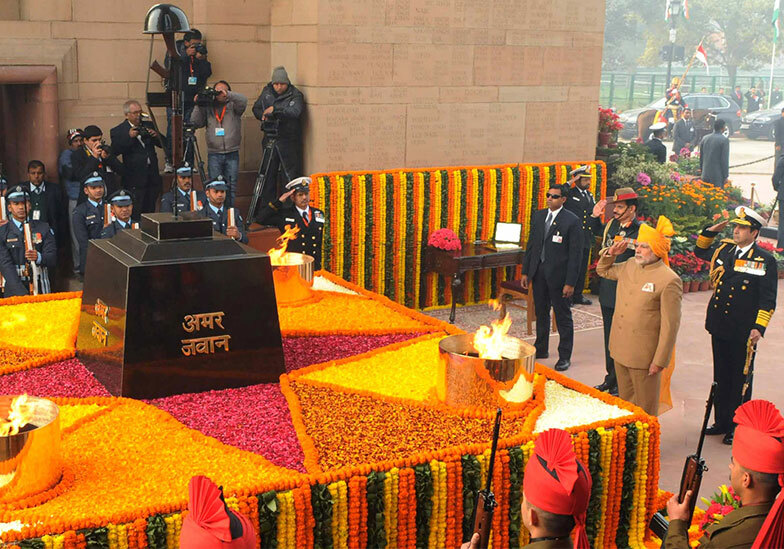 The price of tickets for the Republic Day Parade on 26th January 2019 will be Rs. 500/- for reserved seats and Rs 100/-, Rs. 50/- and Rs. 20/- for unreserved seats. The tickets for the Beating Retreat Ceremony (Full Dress Rehearsal) on 28th January 2019 will be in the category of Rs.50/- and Rs.20/- respectively and will not have reserved seats. Note: Aadhaar Card, Voter ID Card or government-issued identity card must be presented in order to purchase tickets. 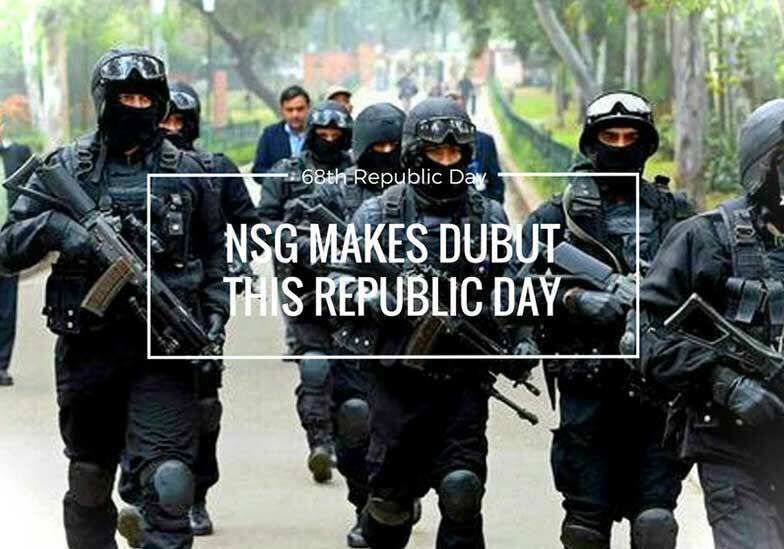 Three days after republic day Beating Retreat Ceremony is organized in the afternoon on January 29 each year. Tickets are also available for this event at the above outlets. Thanks to Sharell Cook of goindia, and Dolly Sharma of HOHO Delhi for helping me write this post. Did you find the information helpful. Do you have any question to ask? Please feel free to put across suggestions or queries in the comment section below.